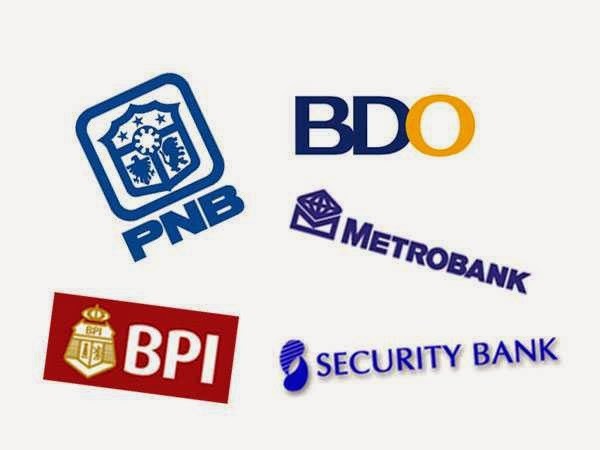 Manila, Philippines - Major banks in the country on Friday, April 11 announced banking hours schedule in observance of the Holy Week this 2014. BDO Unibank Inc. announced that its branches will be closed from Thursday to Sunday (April 17 - April 20). “In observance of the Holy Week, please be advised that all BDO branches will be open to serve the clients until Wednesday (April 16) and will be closed Maundy Thursday (April 17) to Easter Sunday (April 20),” BDO said in a statement. In announcement on Twitter, BPI said that branches and kiosks will be closed from April 17 to 20, 2014. Cut-off time to pay bills due April 17-20, 2014 using our e-channels is 10PM of April 16, 2014. Beyond this cut-off time, payment is considered a transaction of the next banking day, April 21, 2014. PNB announced on its official Facebook page that selected branches are OPEN on on April 17, 18, 19, and 20. "PNB is open this Holy Week! Selected PNB branches are open on April 17, 18, 19, and 20. ", PNB said in a statement. Schedule for other banks (Metrobank, RCBC, Chinabank, Security Bank) will be posted as soon as available. Please Like Us on Facebook or Follow Us on Twitter for more updates.